What is QST Rokkasho Fusion Institute? Nuclear fusion is considered the ultimate energy resource: its fuel resource is evenly distributed on the Earth and is practically inexhaustible, its radioactive wastes are relatively easy to dispose of, and its reaction has no risk of runaway, etc. Nuclear fusion has been investigated all around the world since 1950s. In our country, several universities started working on fusion research around 1954. The Japan Atomic Energy Research Institute (JAERI) also initiated fusion research around 1959. The Japanese government decided that JAERI carries out large scale researches, while fusion research continues in universities. In 1968, the government designated nuclear fusion as a specified integrated research of the nuclear energy. Subsequently, the 1st Phase Basic Program of Japanese Fusion Research and Development started, and in 1975, the 2nd Phase Basic Program started. Its core facility was JT-60, Breakeven-Plasma Test Device. At the same time of the completion of JT-60, the Naka Fusion Institute was established in Naka-city, Ibaraki-prefecture in 1985. In parallel with the research of JT-60, R&D for a nuclear fusion experimental reactor progressed as the next step. 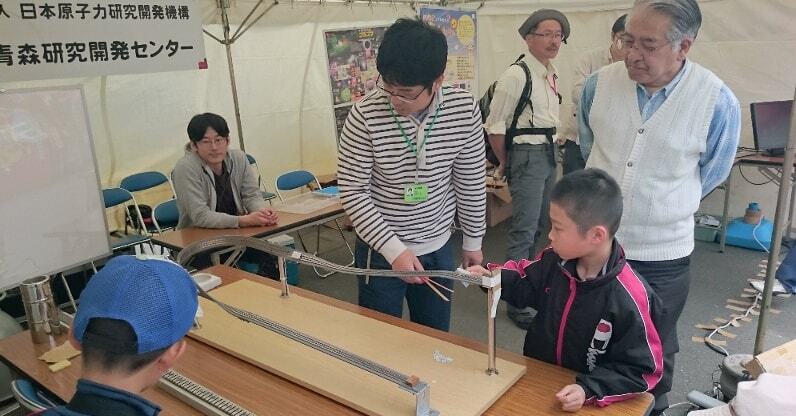 These research and development activities were conducted mainly at the Ibaraki area. Since the fusion research and development entered the phase of fusion experimental reactor, preparation for construction of the International Thermonuclear Experimental Fusion Reactor (ITER) started. Rokkasho-village in Aomori-prefecture was selected as a candidate of the ITER site, and was considered as one of the most ideal sites for construction of the fusion reactor using real fuel. Unfortunately, ITER was decided to be built in Cadarache, France. 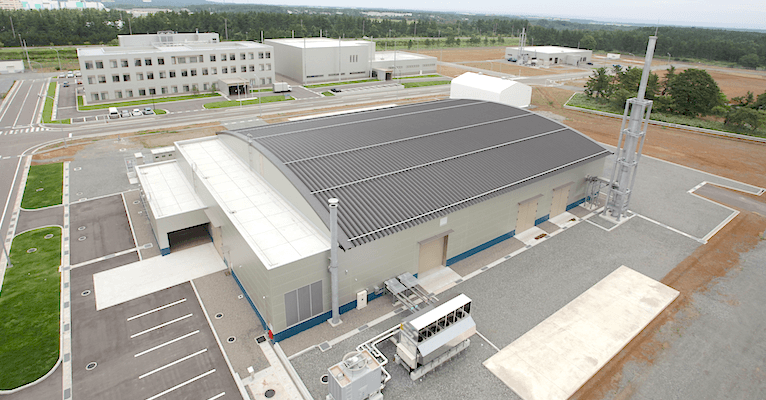 However, the Nuclear Fusion R&D Department of the Japan Atomic Energy Agency assured that Rokkasho-village in Aomori-prefecture would be an appropriate place as the site to establish the technical basis for construction of DEMO, taking the future needs of DEMO into consideration. Through this process, the Rokkasho Fusion Institute has been established. In parallel with ITER, with the aim of early realization of a fusion DEMO reactor, the Broader Approach (BA) Activities were established, based on the BA Agreement (“Agreement between the Government of Japan and the European Atomic Energy Community for the Joint Implementation of the Broader Approach activities in the field of Fusion Energy Research”). 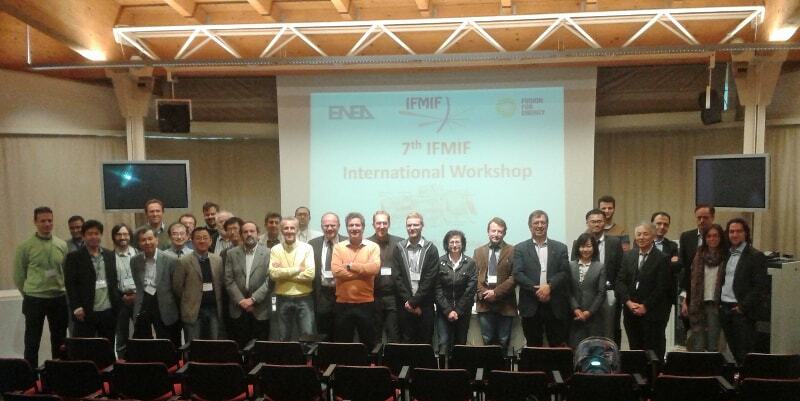 The Rokkasho Fusion Institute implements two BA projects: the IFERC project (International Fusion Energy Research Centre) and the IFMIF/EVEDA project (International Fusion Material Irradiation Facility/ Engineering Validation and Engineering Design Activity). The Rokkasho Fusion Institute also carries out other engineering R&D necessary for nuclear fusion. 3) Research and development activities of constructing a strong fusion neutron source and verification of fusion materials with the neutron source. We will collect all the knowledge, develop all the technology, and train people, necessary for construction of fusion DEMO at Rokkasho-village in Aomori and continue to form the basis of construction of a fusion DEMO reactor. Broader Approach What is Broader Approach?